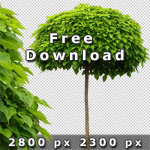 Speed up your business with this collection! 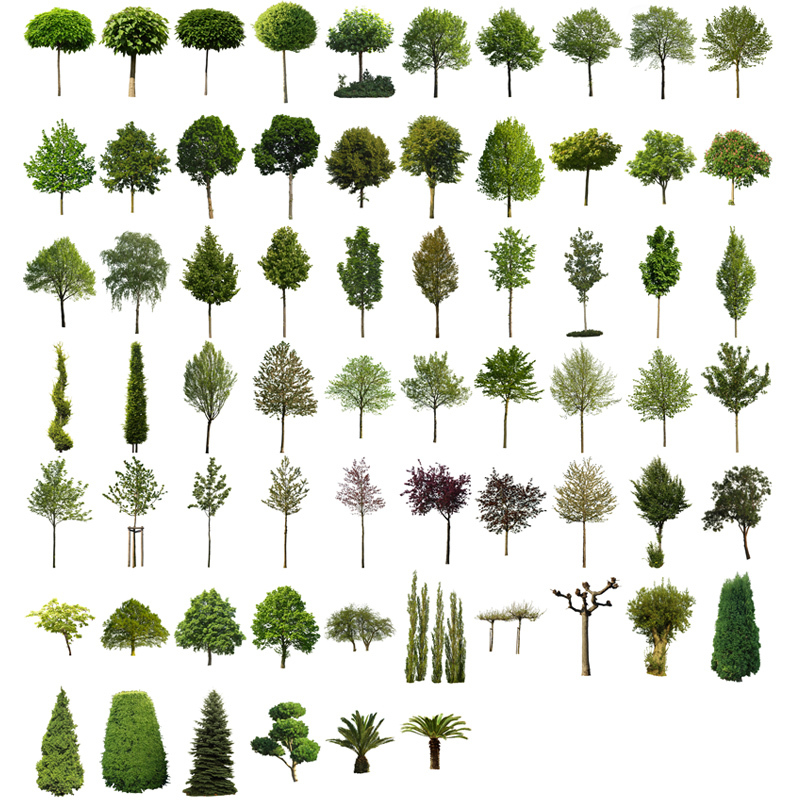 Less than 80 cents for each tree! 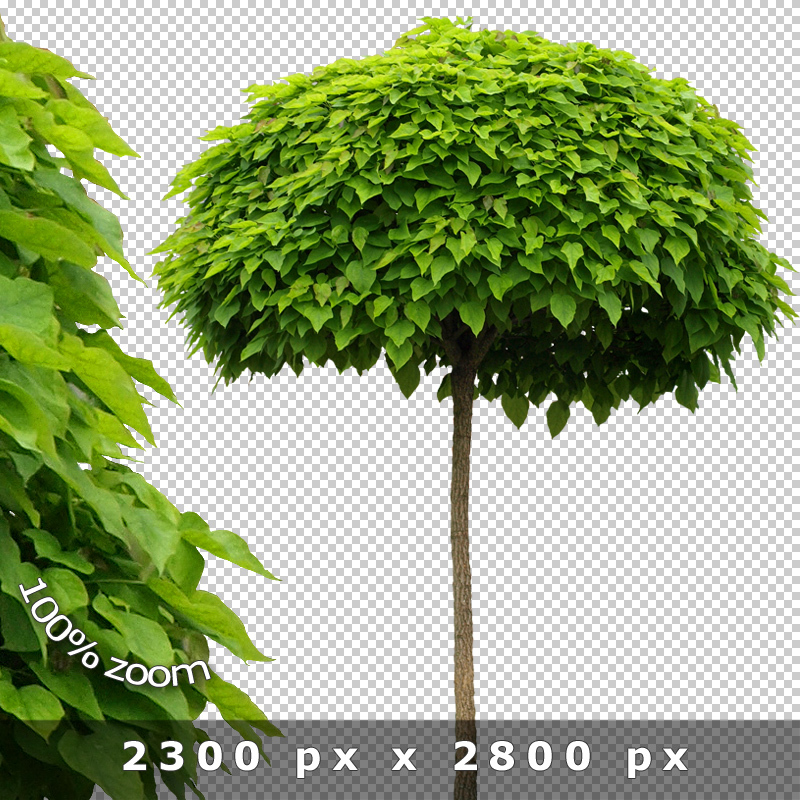 Cutout trees and plants are often used in modern architectural visualization. 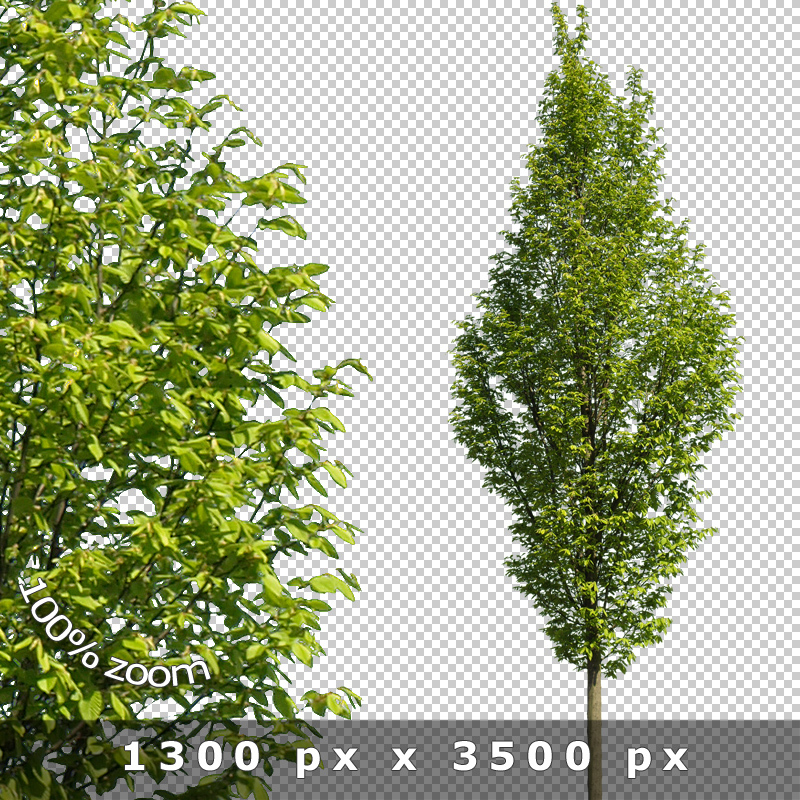 The natural look brings life to your computer generated renderings and in addition the trees help to estimate the proportion and dimension of buildings and other parts of the rendering. 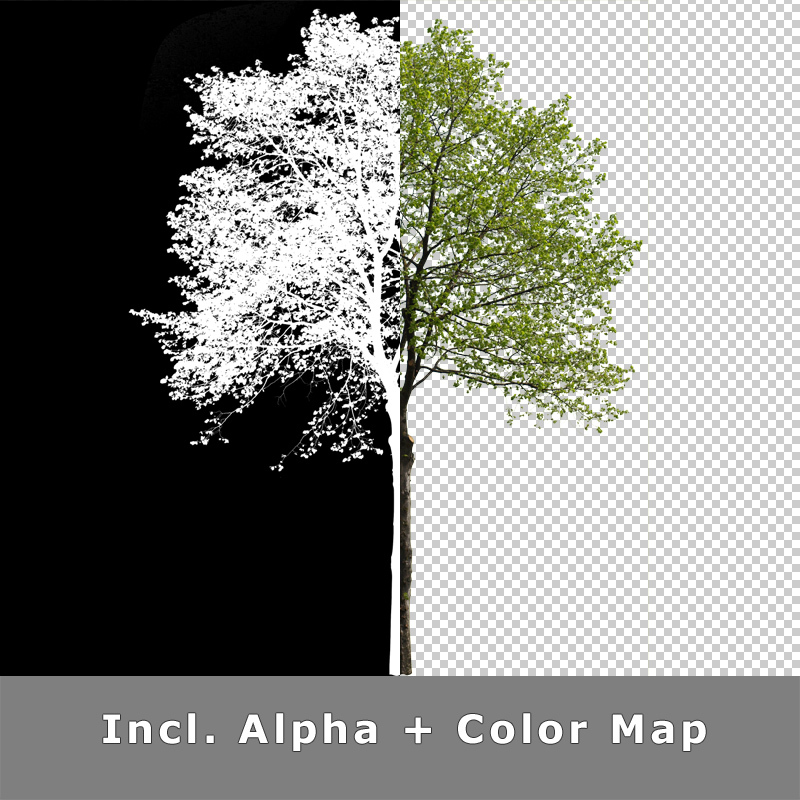 Do you still mask trees by yourself? 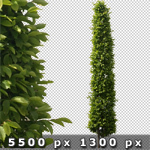 Get these 66 high professional cutout trees for a reasonable price – less than 80ct per tree! 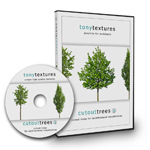 This collection offers true time savings to benefit your projects today! Save money with our special bundle offers! 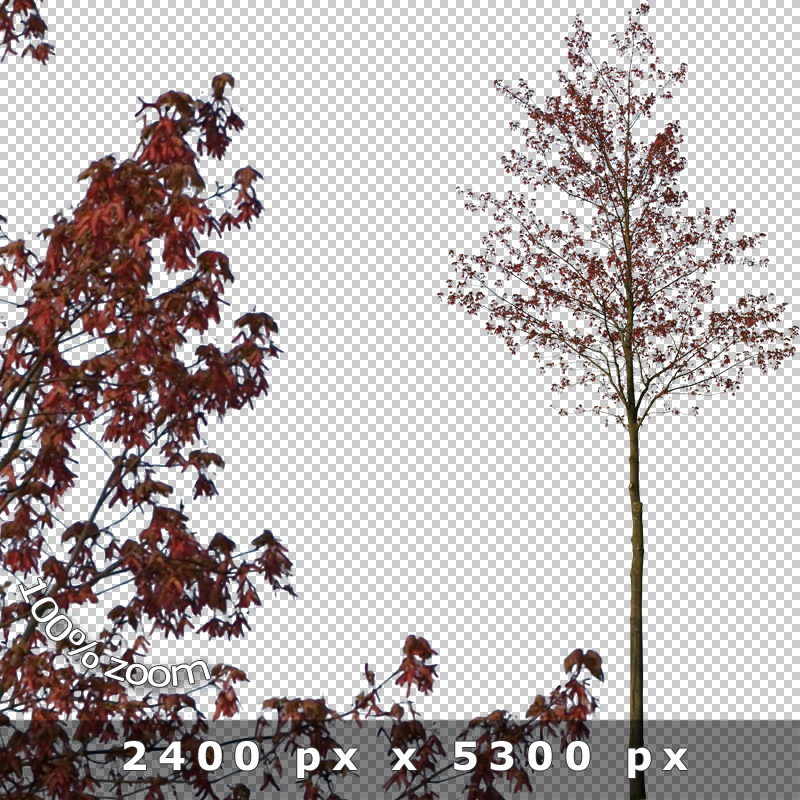 For direct drag&drop use in Photoshop etc. 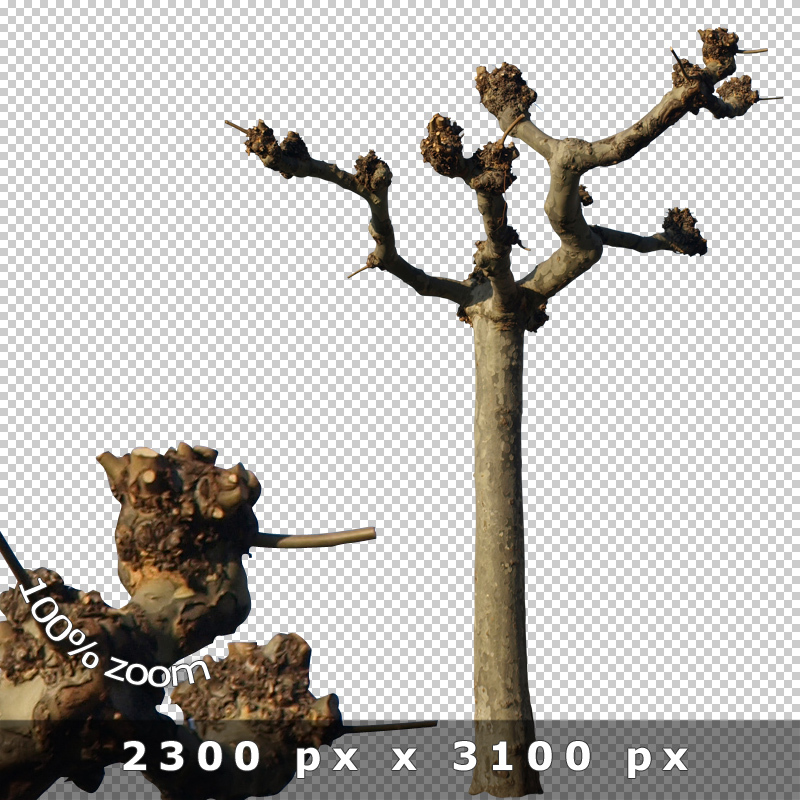 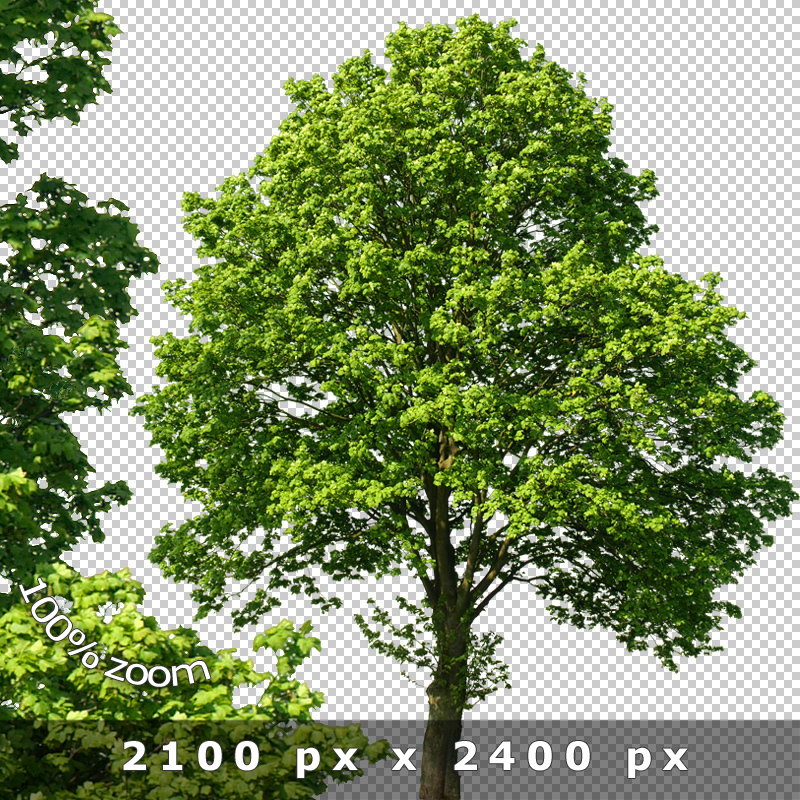 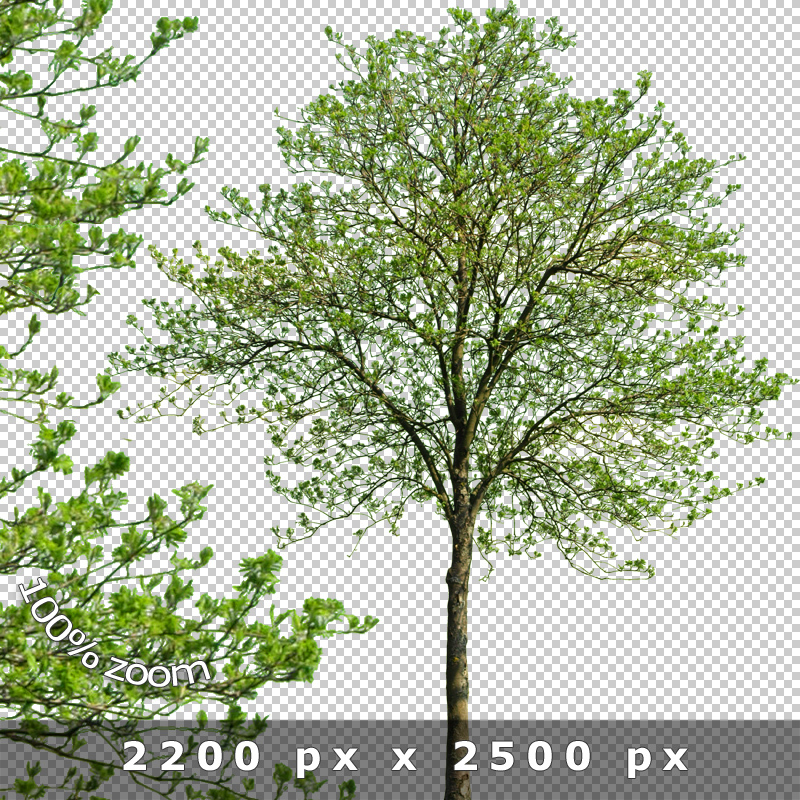 The cutout trees have a special high resolution at an average of about 3300 px x 2300 px (up to 6100 px height!) 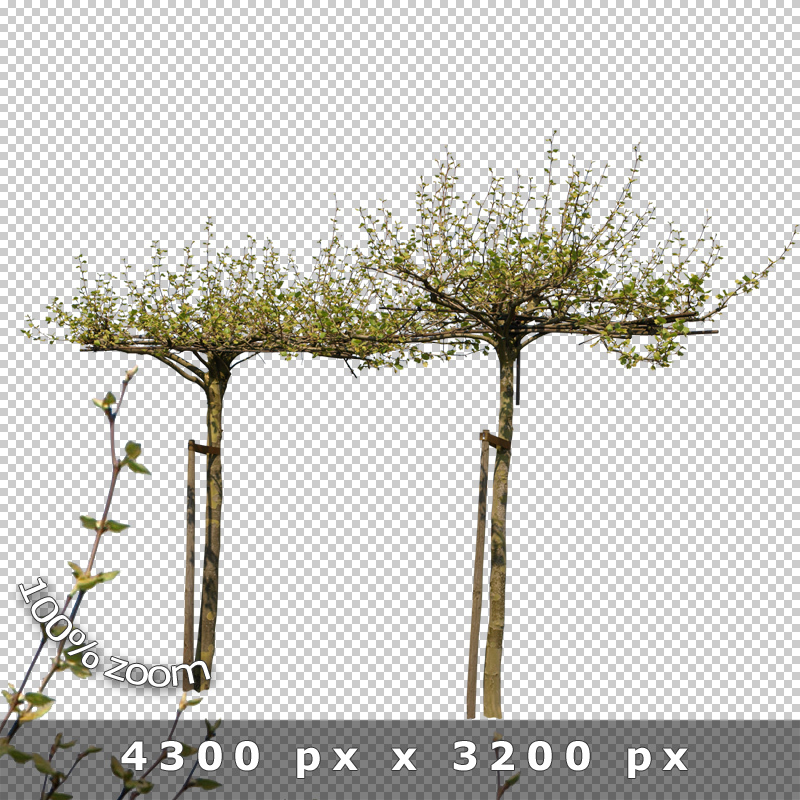 and thus also meets high professional requirements. 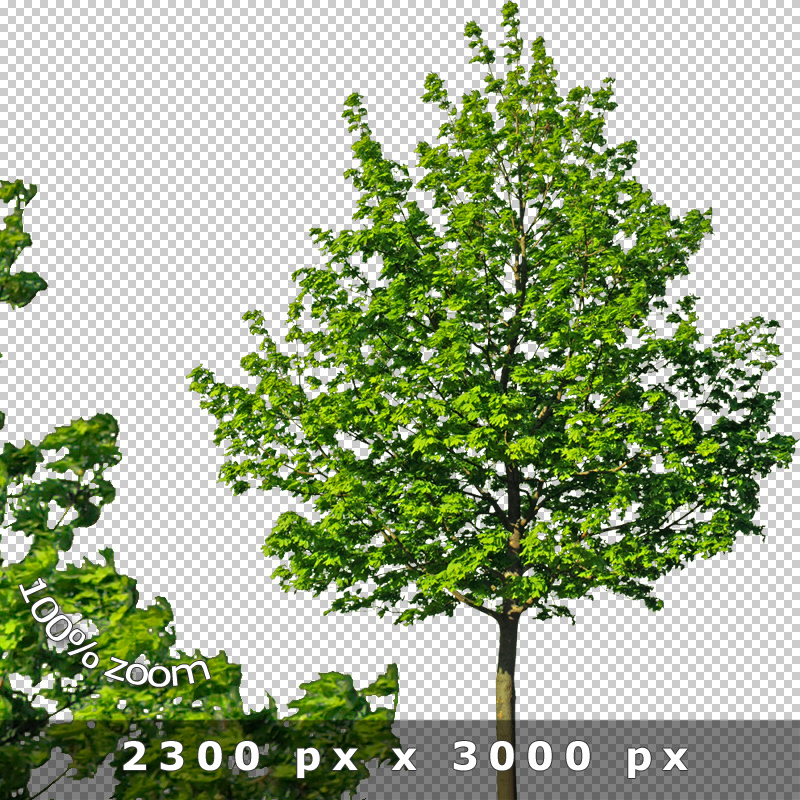 Get the same perfect look either you use the trees in the foreground or the background of your scenery and this even on large prints!